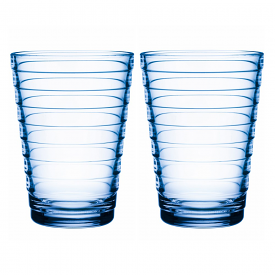 Echoing rings of water, this pressed glassware from 1932 is tactile proof that essential design survives the test of time. 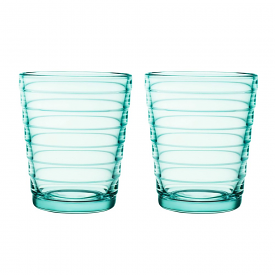 Simple, space-saving design that permits stacking and versatility were the starting point for these classics. 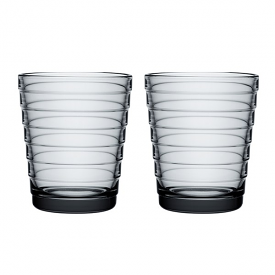 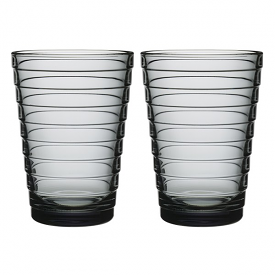 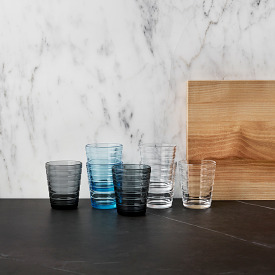 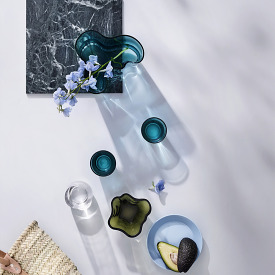 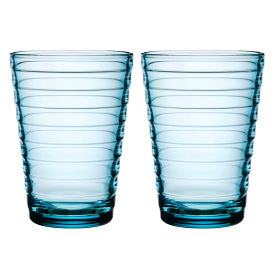 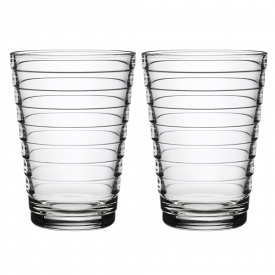 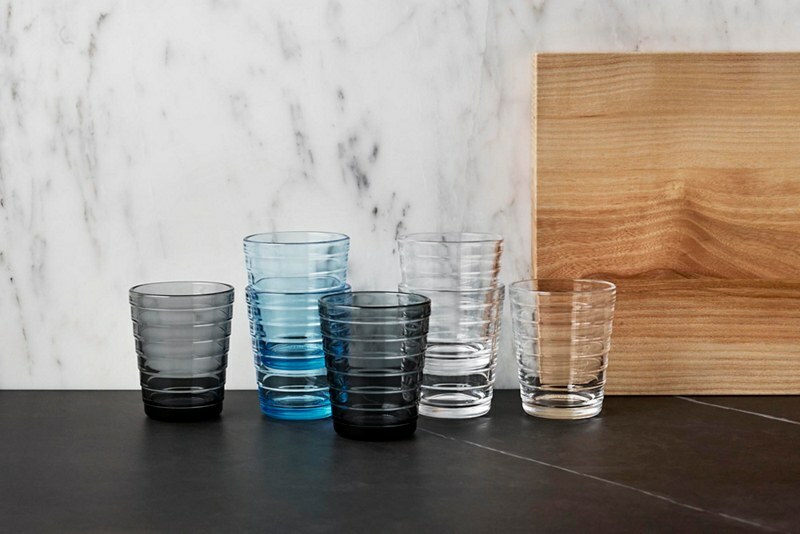 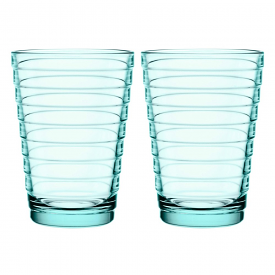 In production since its launch, Aino Aalto glassware now celebrates 80 years of design history and today continues to drive the Iittala design thinking forward.